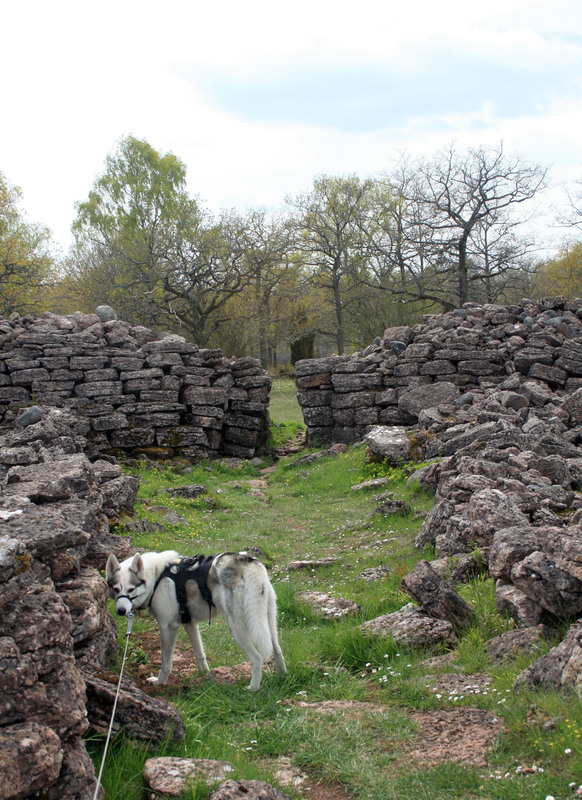 With its foundations of 88 buildings inside the wall, Ismantorp is one of the most remarkable fortified villages on Öland. It contains no culture stratum with archaeological remains and would therefore seem not have been permanently inhabited. By comparing it with other structures of a similar kind, we may date Ismantorp to the Migration Period (400-550 A.D.) It may have served as a refuge in times of unrest and possibly as a place for cememonies and meetings.